This is a quick introduction to the followenglish podcast. Here you will find language tips about different structures, vocabulary and culture-related issues. 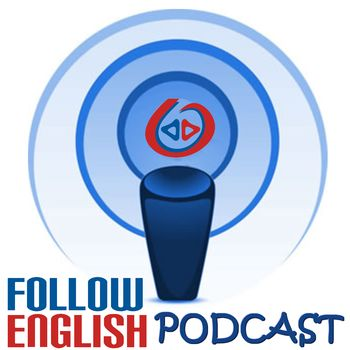 Welcome to the followenglish podcast’s webpage. This is a podcast for EFL (English as a Foreign Language) learners and teachers. Language tips, vocabulary, grammar and culture-related issues, discussions, interviews and lots of examples.